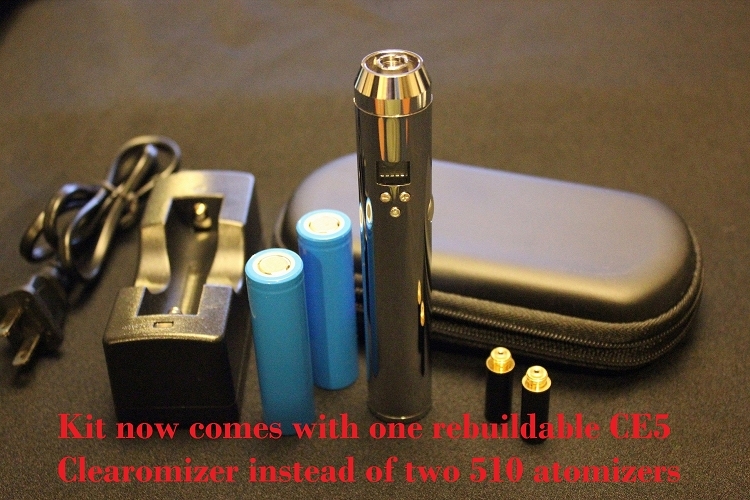 Kit now comes with one CE5 Rebuildable Clearomizer instead of two 510 atomizers. This is is not the same Lavatube that is manufactured by L-Rider. This Lavatube is made by YoungJune and is very similar to the Lavatube and Lambo that are made by L-Rider. The difference with this unit is that it is made of Chrome-Plated aluminum. This unit is much more lightweight than the Lavatube and Lambo. This newer version also has a built-in Ohm reader that will check the resistance of an attached atomizer/cartomizer. 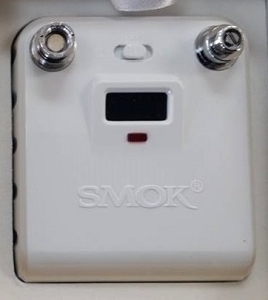 Has recessed 510 connector that allows a clearomizer or eGo atomizer to be connected without an adapter. Has 5 click on/off protection. The 2200mah batteries will last for days before recharging. 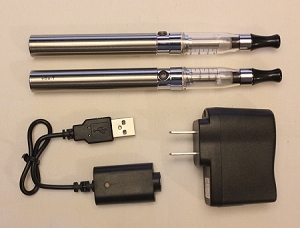 Adjust your voltage to your desired vapor production and specific Atomizer, Cartomizer or Clearomizer resistance. This unit may not work with all 510 style Clearomizer, Cartomizers and Atomizers depending on resistance, threading, and design. Voltage is adjustable from 3.0 volts to 6.0 volts in 0.1 increments. *** Tested a few of these units over the past few months and found the functionality of this unit to be excellent!! One thing we did notice that could be improved is the fire button. The silver paint wears off the fire button after about a week of heavy use. The button is shiny black underneath, so it doesn't look too terrible and it does have a great feel. Other than this one issue, this is a great unit. Very reliable and versatile device. It also looks very nice and has a beautiful chrome finish.